The friendly staff at NY Physical Therapy & Wellness welcomes your call and looks forward to serving you. If you have any questions about our rehabilitation services, please call one of our ten (10) convenient offices. To schedule an appointment, you can call us or use our secure online appointment request form. All locations are open 8 am to 8 pm weekdays and Saturdays from 9 am to 1 pm. 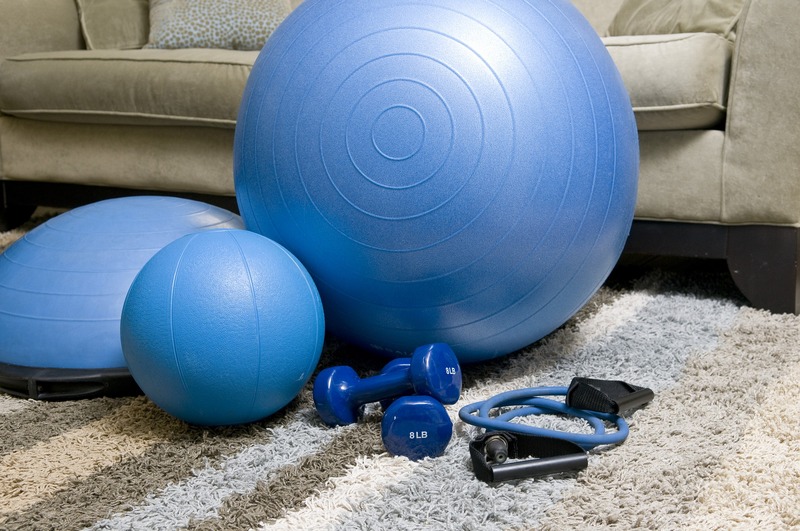 At NY Physical Therapy & Wellness, we accept Workers’ Compensation, Medicare, and most major insurance plans. Please contact your insurance company or you may call one of our offices to find out if we accept your insurance plan. We also offer financing with CareCredit.® If your insurance plan requires you to pay a co-payment, co-insurance, and/or a deductible, you will need to pay at the time of your visit. For your convenience we accept cash, checks, Visa, MasterCard, Discover, and American Express. NY Physical Therapy & Wellness will accept an initial referral by fax, by phone, or by email from your provider, and we will obtain the needed signed prescription within days of your referral, or you may bring the signed referral form with you to our office. NY Physical Therapy & Wellness is affiliated with The Pratt Pavilion at Glengariff Healthcare Center. At NY Physical Therapy & Wellness, we are always looking for qualified and compassionate professionals to join our team of dedicated providers and staff. If you enjoy working in a fast-paced environment where you can truly make a difference in the lives of patients, then NY Physical Therapy & Wellness is the place for you. NY Physical Therapy & Wellness is offering a competitive salary, paid time off, continuing education allowance, health benefits, and more. Most importantly, we offer career pathways to grow into a leadership position. New grads are welcome.